Think you’ve got what it takes to put on a show in a week? 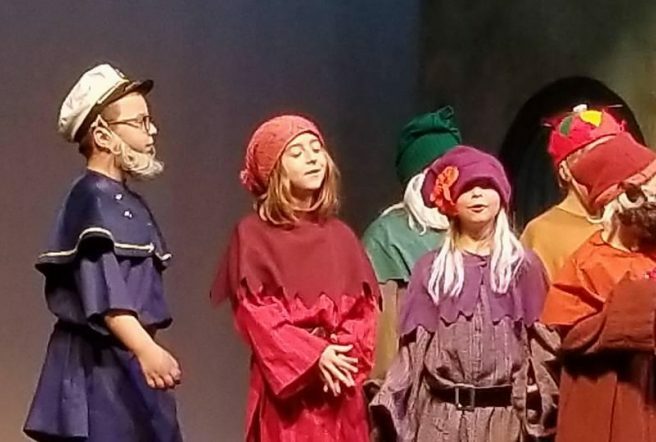 The Eau Claire Children's Theater will help you do just that...learn the ins and outs of producing a live theater production from start to finish. This year's play is The Jungle Book. A community presentation of the play will be held on Friday August 16 in the auditorium at 1:30 p.m. The class takes place at the Heyde Center for the Arts in collaboration with ECCT. ECCT classes held at the Heyde Center are eligible for CFAUSD credit, but not for ECASD credit. Class registration must be done through the Eau Claire Children's Theater. Contact Info: 1814 Oxford Ave, Eau Claire, WI 54703. Phone:(715) 839-8877. Email: info@ecct.org Early registration is encouraged.